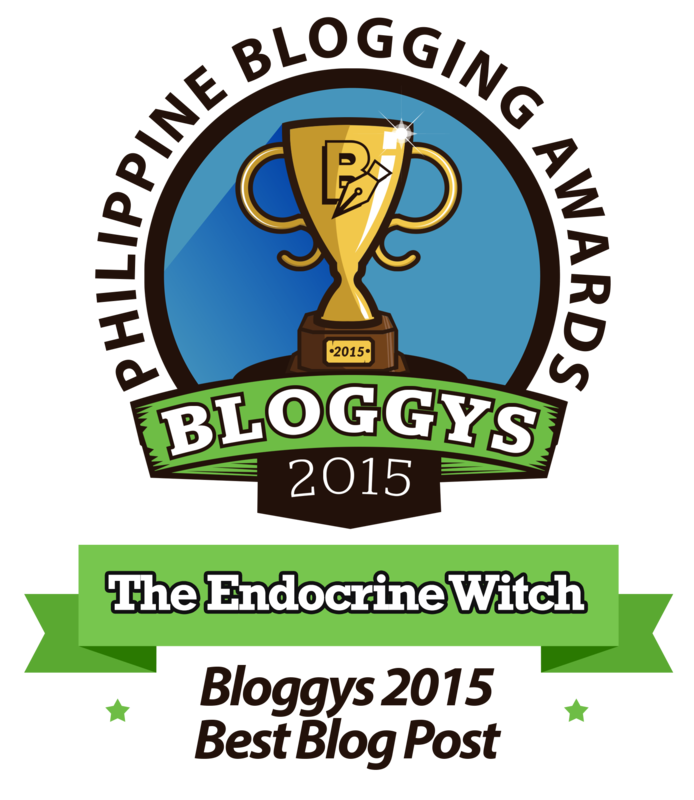 The Endocrine Witch > Social Media > What to Write About Next? So the #HAWMC is over … what now? I did change my blog tagline! I’ve written about “everything else” here because of #HAWMC. And I’m back to that eternal question, What can I write about next? I’ve read Marie Ennis-O’Connor’s wonderful advice before – Beyond the Buzz: 25 Content Ideas for Your Healthcare Blog. But after my #HAWMC experience, I’m seeing it with new eyes. After all, with #HAWMC I did number 25! Is it so obvious after 30 days, that I’m having some kind of #HAWMC separation anxiety? A blog carnival is a themed collection of links to other blog posts. It is a great way to connect with other bloggers and also to drive traffic to your own blog. Either start your own or participate in one that’s running. Blogging prompts … I need a new list! Then I realized where I actually HAVE a list already. 🙂 I’ve got more than a year’s worth of #HealthXPh tweet chats. Each chat has three questions. And if I answered one question with one blog post, that should keep me going for a while. There’s a new chat every week too. I’ve also got my Saved Links on Facebook. I’d like to thank Kit Sumabat for introducing me to that feature. I remember Kit said I could save links when I put up a link on my wall with the note posting here for future reference. If you don’t know how to do that, here’s how. I’ve done that ever since and collected a variety of topics I can write about in the future. There’s also Slideshare! I go there sometimes, not to upload my latest presentation but also to be inspired. With featured slideshares, slideshares in my network and slideshare categories, I’m sure to find a slide deck that I’d like to write about. I don’t know if you’ve noticed it but many times I’ve ended blog posts with a quote. Perhaps, it is like a note to self. I will end with several quotes today! This has certainly been true in my #HAWMC journey. I found myself starting off with an idea and then Googling to find out what others think. I end up curating content from that germ of an idea. Marie says to add a call to action with each blog post. So here’s mine – please suggest a topic for me to write about in the comments section. Thanks! What a lovely post to read today Iris. 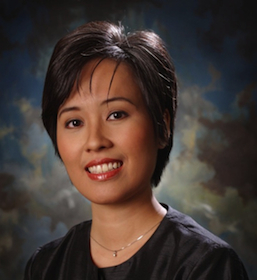 I am fascinated by where your writing journey has taken you and your dedication to #HAWMC is admirable. Looking forward to continuing to read and learn from you.